Pura Tanah Lot is another amazing place in Bali which will give you an unforgettable holiday memory. This temple is one of the big holy temple for Balinese people. The Tanah Lot Temple is the main temple to worship the "Batara Segara" the God of the Ocean. The temple is located on a big sea rock, around 20 meters from the shoreline. Therefore, the temple is like standing on a small island that floating on the middle of the sea. Best time to visit Pura Tanah Lot is at the sunset time. The atmosphere will slowly change as the sun goes down. 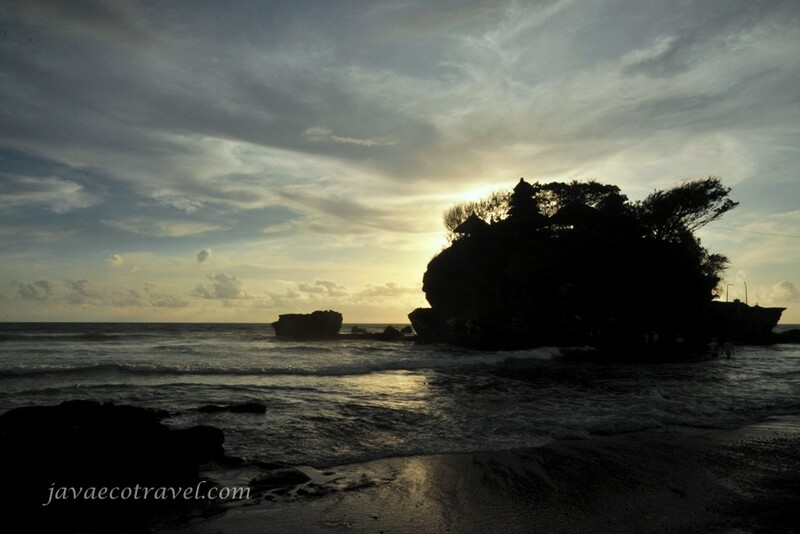 As the golden hour happening, the sky above Tanah Lot will be painted by the yellow afternoon color. 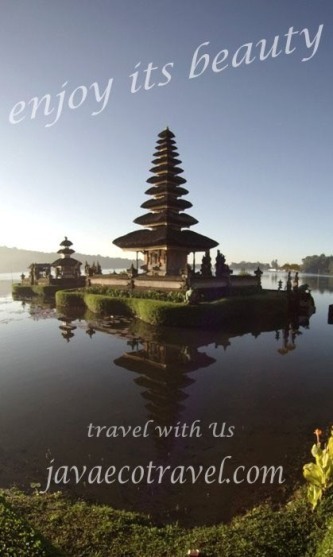 Many beautiful images of Tanah Lot get abroad on the internet. 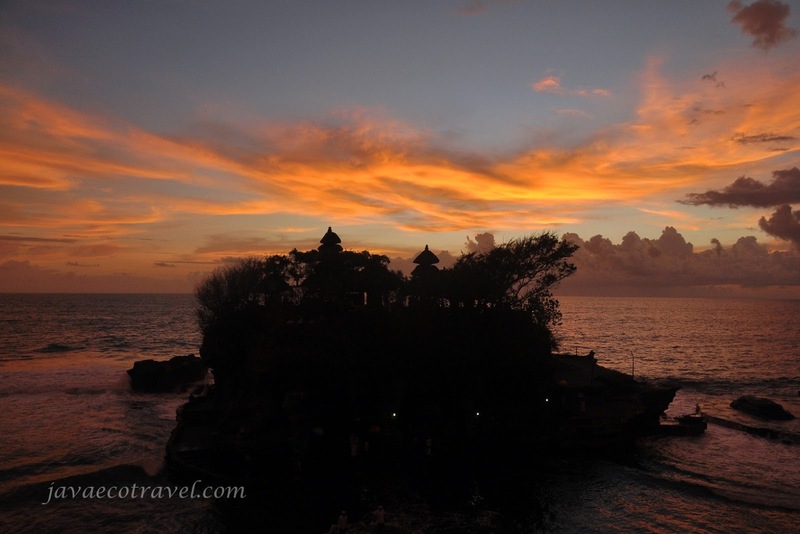 Tanah Lot became one of the icon of Bali. Photographing the sunset of Tanah Lot is a must thing to do for photographers.